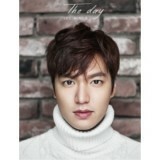 Description : SPECIAL DVD ORDER FORMS : New Customer, click --> &.. 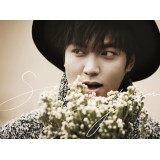 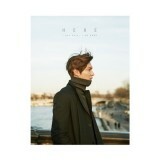 Description : Photobook - Comemmoration of Lee MinHo's 9th Anniversary ORDER FORMS.. 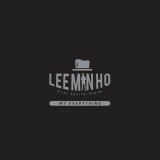 Description : First Special Album 'MY EVERYTHING' ORDER FORMS : New Customer, click .. 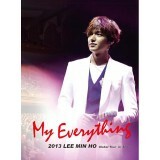 Description : 2013 Global Tour 'MY EVERYTHING ORDER FORMS : New Customer, ..